While other medicines are usually tried before considering alpha-blockers, for some patients they represent an important treatment option. Alpha blockers, also called alpha-adrenergic blocking agents, work by interfering with the transfer of messages to specific parts of the body. Like other "blocker" medications, alpha blockers attach themselves to molecules in the body that serve as receptors for certain chemical messages. Because the chemical message is then prevented from reaching its target, it is said to be blocked. Alpha blockers block targets called alpha receptors, which are found in arteries and smooth muscle. Through their action, they keep the hormone adrenaline from exerting a tightening effect on the muscles and the smaller arterial and venous walls. Blocking that effect causes the blood vessels to relax, thereby increasing blood flow and lowering blood pressure. Other alpha blockers are available, both within the U.S. and around the world. However, the vast majority of prescriptions in the U.S. are for the drugs listed above. Other types of alpha blockers are used mainly in special circumstances or controlled hospital settings. In addition to these side effects, an important research study called the ALLHAT Study found that long-term use of alpha-blockers seems to increase the risk of heart failure. While this risk is real, it is small, and the main reason that alpha blockers are not used as "first choice" drugs is that, unlike other high blood pressure medicines, they have not been shown to reduce the risk of stroke and heart attack. Patients with a history of orthostatic ­hypotension should also not be prescribed an alpha-blocker, nor should those with a history of heart failure, problems with liver or kidney function, or Parkinson’s disease. Only you and your doctor can decide on proper medication for treatment of high blood pressure. Be sure to notify your doctor if you fall into any of the above categories, and to supply the names of any other medicines and/or supplements you are taking. Remember to include over-the-counter medicines like aspirin or Advil and herbal/natural supplements. 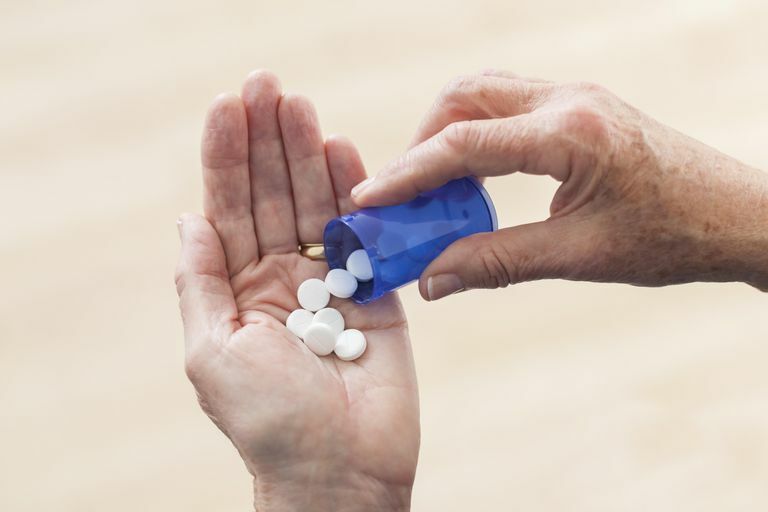 Can You Take Beta-Blockers If You Have Asthma or COPD?